Carol Welsman, singer and pianist, in an intimate setting at the Jazz Bistro. Yes, three Canadian musical treasures under one roof as Welsman is joined by bassist Neil Swainson and guitarist Reg Schwager. 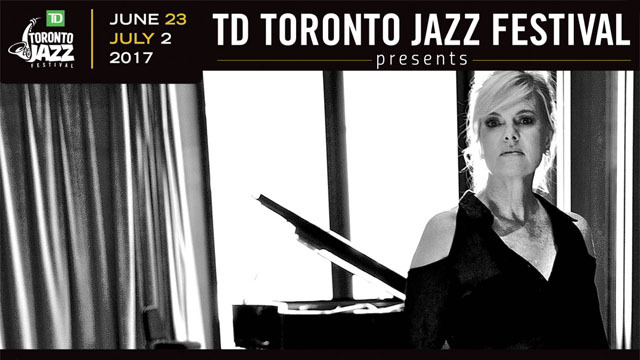 The Jazz Bistro welcomed Carol Welsman for two shows as part of the TD Toronto Jazz Festival. A packed house was on hand for the late show, the only room was near the bar and that is where my guest and I headed. Welsman’s back was to us, however her voice took front and centre. Close circuit video monitors gave us a good view of the stage and Welsman made sure to include all of the audience with an occasional nod in our direction. Carol Welsman is a fine jazz pianist, a composer, and an accomplished Juno award winning vocalist. She has at last count, eleven recordings. Her most recent released in 2016 Alone Together. Welsman is a multi linguist, she sings in at least three languages, English, French and Portuguese, and likely a few others. Welsman has a beautiful stage presence, partly based on her striking good looks, reinforced with her confidence and her friendly stage manner. Her voice is great, smooth, powerful and ever so pleasing. She controls the audience with ease, light banter from the stage and a joyful personality. She welcomed a group of Spanish speaking South American tourists and generally takes time to notice her audience. There were stories of her travels and reminisces of home in the USA and home in Toronto. I have witnessed Welsman perform in concert halls and night clubs with trios, solo and in many different configurations. She can play the role of the singer or the singer and the accompanist piano player. On piano she can swing through a Bossa Nova or comp with the best of them on a 12 bar blues or a romantic ballad. A fine musician and a delightful vocalist with a pleasing mezzo-soprano voice. Carol Welsman started her show solo. She sat at the piano facing most of the audience, she played piano with elegance and sang beautifully through a passionate tune “Alone Together”. On her second song she was joined by incomparable bassist Neil Swainson, together they played a swinging duet. The third song brought Reg Schwager to the stage and as a trio the group performed “It Might As Well Be Spring”. The first of many opportunities for Schwager to shine with guitar breaks of originality and elements of Pass, Ellis and Hall, all coming to mind. Welsman and Schwager, Bossa Nova this night with a swinging version of “Samba do Aviao” a cool “Corcovado” all dedicated to our happy visitors from Latin America. Other tunes from Alone Together that were played with passion “Lady B Good” solo by Carol Welsman, and the moody and dream like “My Foolish Heart”. 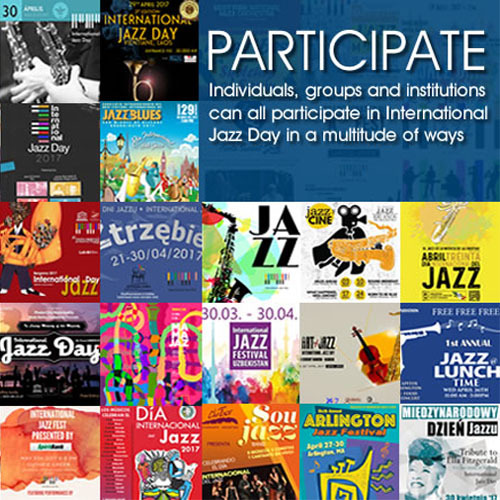 With more swing and a little bit of scatting on “My Favourite Things” as well as “Fly Me To The Moon”, “When My Ship Comes In”, “Sand In My Shoes” and the “Blues Are Out Of Town”. A thoroughly enjoyable concert, the audience seemed to agree with an extended applause upon Welsman’s announcement of Good Night. As for me, a great way to end my Toronto Jazz Festival. I found out after the show that Carol Welsman has a new CD coming out soon, For You. You might even be able to get in on picking the songs if you hurry.